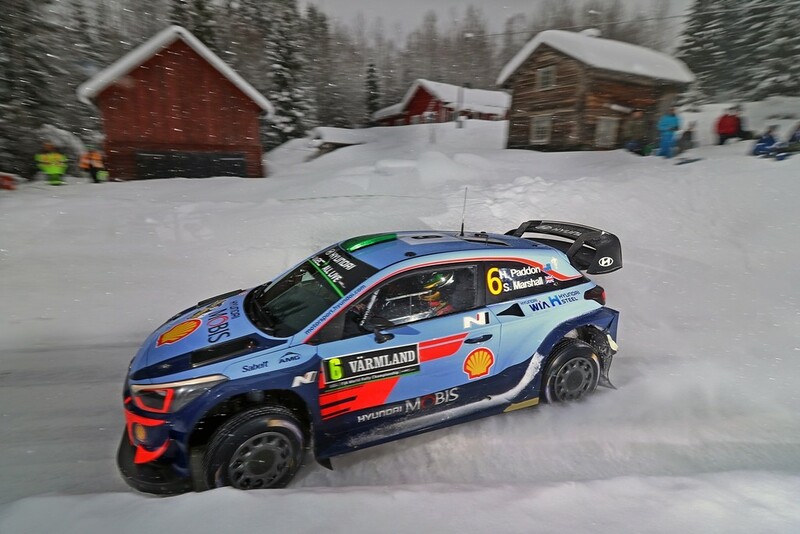 Kiwi rally driver Hayden Paddon got his 2018 FIA World Rally Championship season underway with a strong top five finish with co-driver Seb Marshall at Rally Sweden, which wrapped up on Sunday 18 February (European time). The pair held fourth place overall for most of the second and final days of action on the WRC’s only snow rally in their Hyundai i20 Coupe WRC. However an error, described by Paddon as annoying, on the rally’s 19th and final stage, combined with the pace of fifth-placed Esapekka Lappi meant Lappi took fourth in the final rally standings, dropping Paddon into fifth. 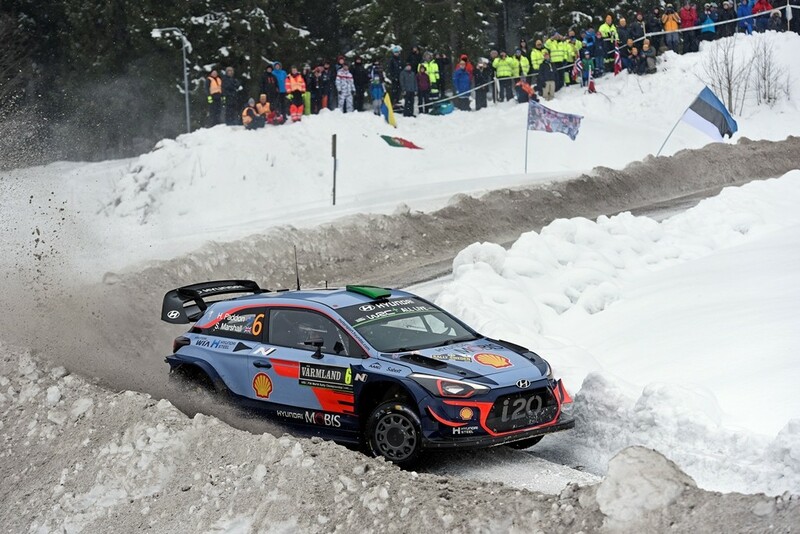 Paddon and Marshall took many positives from their first outing on snow together – on Friday their pace netted them two stage wins, they were in podium contention and the top three, four or five overall for most of the rally, and Paddon knows what he wants to work on before his next event with Hyundai Motorsport in Portugal in May. The rally got underway on Thursday with the 1.9km Karlstad stadium super special stage – Paddon and Marshall set the seventh quickest time. Running 11th on the road for Friday’s seven stages where fresh snowfall challenged those running earlier in the road order, Paddon and Marshall took a steady approach in the morning loop to hold a steady eighth on the leader-board by the midday service. They then delivered two stage wins during the afternoon loop in tricky conditions to leap up the standings to fifth and then third overall behind their Hyundai team-mates Thierry Neuville and Andreas Mikkelsen. A patient and consistent approach to Saturday’s eight special stages kept Paddon and Marshall in the top-four mix. In dry conditions with no fresh snow, Paddon balanced his chosen setup of his Hyundai i20 WRC with the road conditions post competitive stage times during the afternoon’s repeated loop to consolidate his fourth place overall going into Sunday’s final short day of action. He finished the day 48.6s off Hyundai team-mate and rally leader Thierry Neuville, and 16.6s behind his other team-mate Andreas Mikkelsen who holds third place. Hyundai team-mate Thierry Neuville won the rally, while Andreas Mikkelsen was third, consolidating a very good weekend for Hyundai Motorsport to move them into the lead of the WRC manufacturers’ championship, and Neuville into the lead of the drivers’ championship. 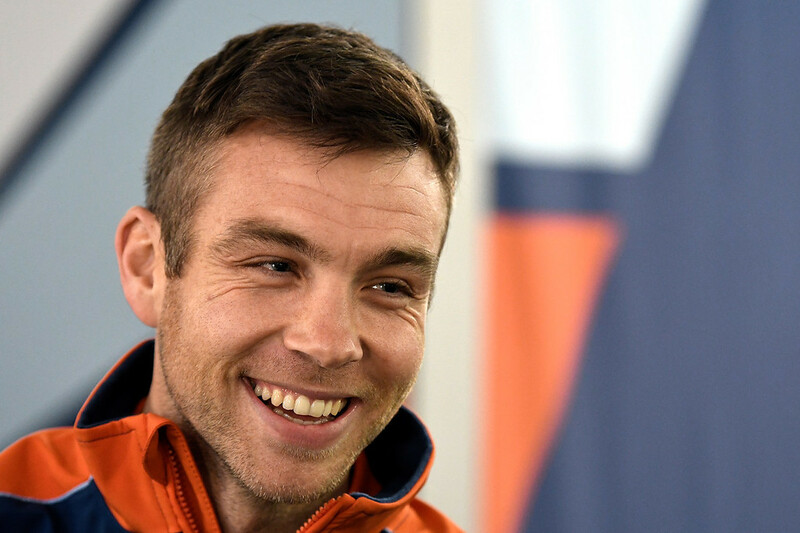 Paddon returns to New Zealand to contest some New Zealand Rally Championship events before returning to WRC action in May in Portugal.